Not that I don't like doing large swaps and crafting bigger things, but there is something special about small packages and tiny things... I've been doing many small swaps over the past weeks, and it's so much fun to pack up the little gifts and send them off - not to mention the fun of receiving tiny treasures! 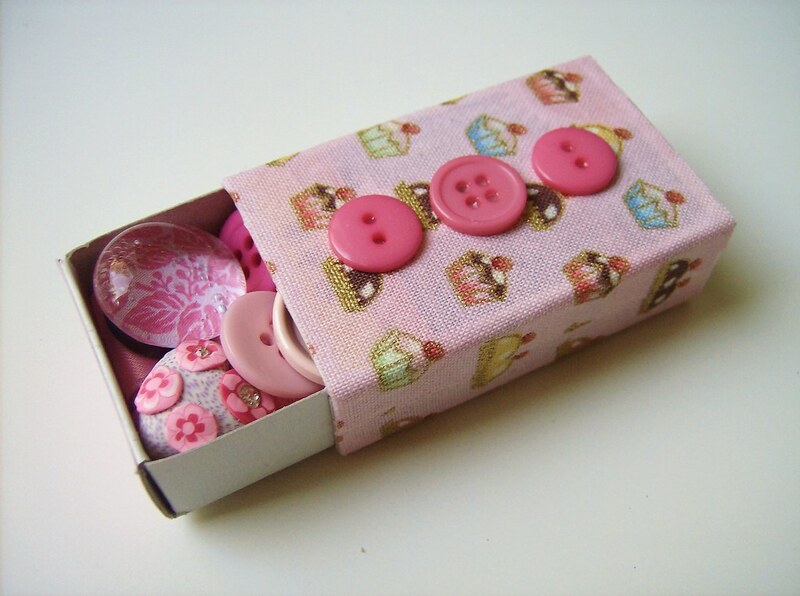 This is a fabric covered matchbox I made for a swap-bot swap, it's filled with buttons, charms, ribbon as well as a few handmade things; a magnet and some button thumb tacks. It's amazing how much you can fit into a tiny matchbox! ohhh, that match box is sooo cute!! 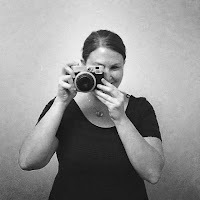 Pstt: Thanks for dropping by my blog :) and glad to have found yours! Thanks for leaving a comment on my blog. 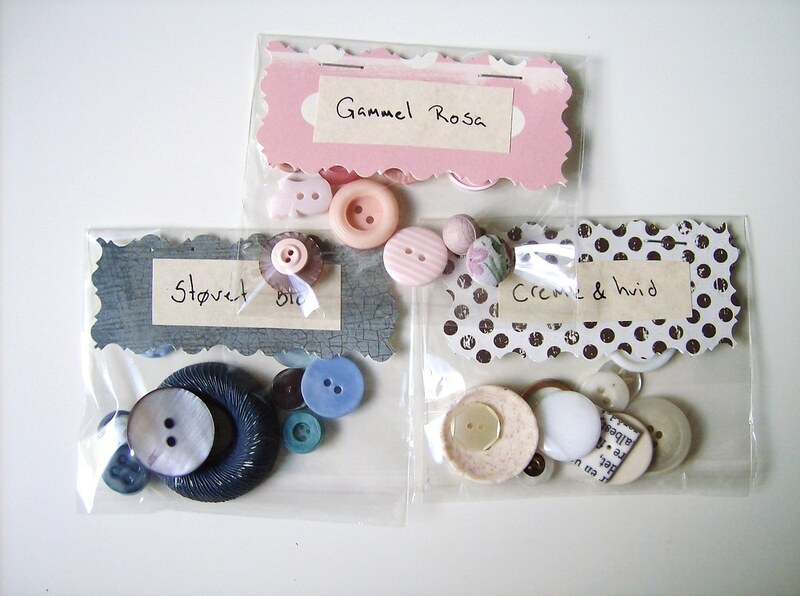 I too love buttons and the fabric covered matchbox is lovely! åh vilken söt ask! små presenter är det bästa jag vet. I love the fabric-covered matchbook and the goodies inside - what a neat idea!